Faces are the most recognizable and memorable features of people. This drawing class will teach students what to look for when capturing a person’s face. 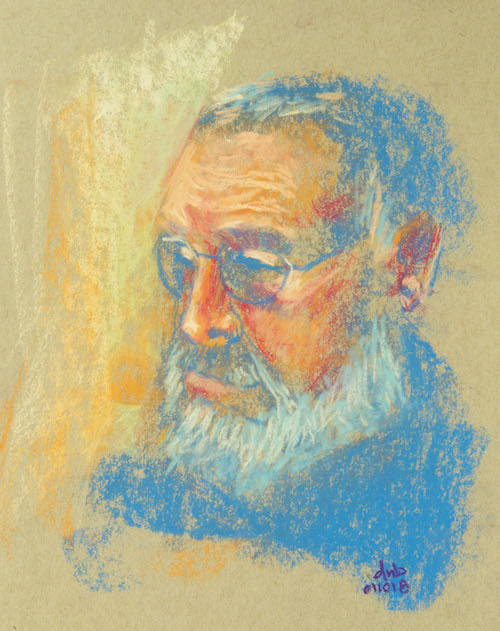 The teacher will lead students in how to capture a likeness from the construction of the face, to creating a three-dimensional form through light and shadow and how to liven up the face through color. Deziree won the Pence Exhibit It! 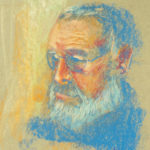 Curator Choice and Community Choice award for her pastel portrait work. The class fee includes all materials but students are welcome to bring their own materials. All levels of experience are welcome.